The sales associate greeted me promptly, clearly explained the process and fixed the problem with my phone in the time frame promised and I thovught the price was fair. Excellent and very clean work. Fast service and great results. 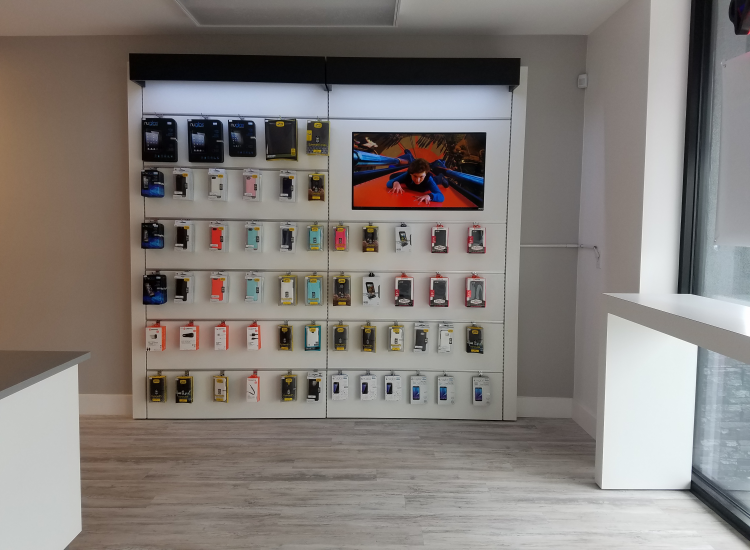 Whether you are visiting Costa Mesa, or you call this sunny California town your home, uBreakiFix wants to be your one stop shop for all of your cell phone, tablet and computer repair needs. We use only the highest-quality parts for our repairs and they are completed by our trained technicians. We like to say that there are no devices too new or repair too complicated for our talented techs. 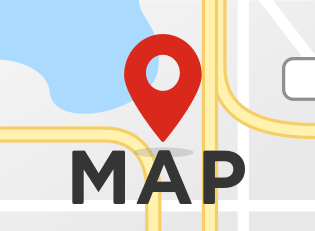 We are located on E 17th street and Newport Blvd near Triangle Square, just a short distance from both Newport Beach and Costa Mesa. We are proud to be at the epicenter of two bordering communities where a majority of businesses are locally-owned and family-run. Bring your device in for a cost and obligation-free diagnostic exam, especially if you are not quite sure why it is having problems. This service includes a quick examination of the device’s basic functions as well as any surface damage that could be contributing to the issue. All of our repairs are completed right in the store, so once we determine which repair will be best for your device, we can get started right away. 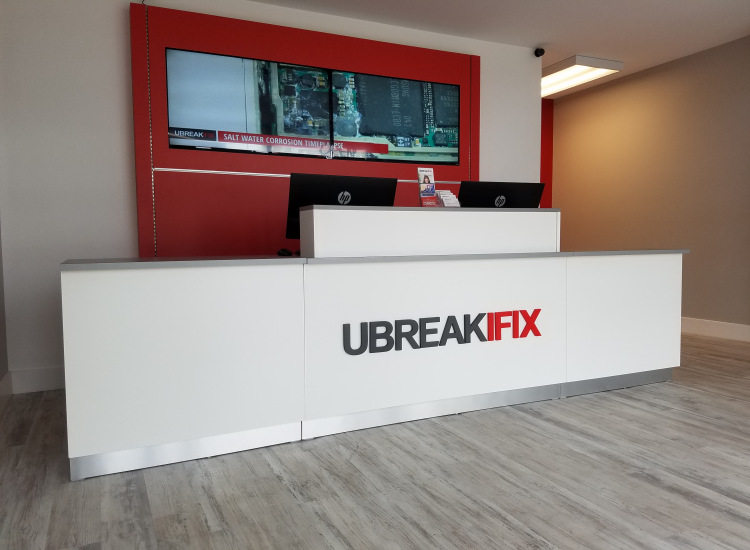 There are many benefits to having uBreakiFix as your local repair expert. You’ll never spend more time away from your device than absolutely necessary and most of our repairs can be completed in under an hour. 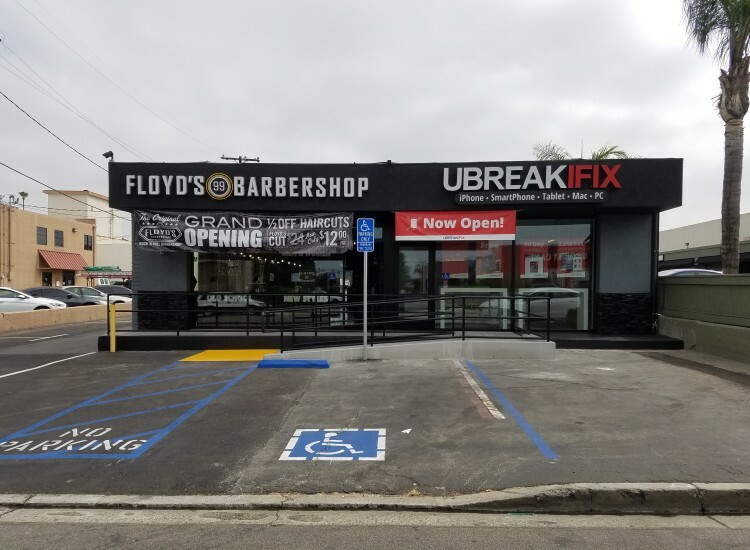 The personal and friendly service you get at uBreakiFix Costa Mesa, is unparalleled in the repair industry. We care about our customers just as much as their tech. Other than specializing in cell phone repair, computer repair, tablet repair and laptop repair, we also love challenges like vintage electronics. Before buying a brand new device, bring us your old one and let us save you time and money. If you live in Costa Mesa, come see us next to Santa Monica Seafood and Harps Inn and let us fix all of your device problems.